Browse: Home / Main / WATCH: Hey Kentucky and Ryan Lemond go GHOST HUNTING! WATCH: Hey Kentucky and Ryan Lemond go GHOST HUNTING! Who ya gonna call? RYAN LEMOND! Everyone’s favorite jokester takes it to a new level tonight for Hey Kentucky – he’s becoming an OFFICIAL ghost hunter! He learns all of the tricks of the trade from Lexington’s own self-described “haunted person,” Patti Starr. In the rest of the episode, Matt Jones is in the studio with Lee Cruse, where they’ll talk all of the non-ghost stories of the day. Click HERE for the full show! 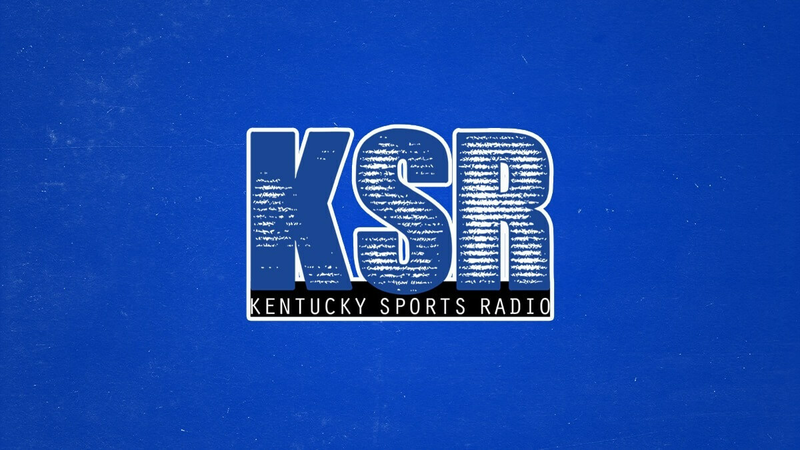 KSR should go do an overnight tour of Waverly Hills Sanitarium in Louisville.